And now for a little taste of what to expect at this Saturday’s Pelanga! 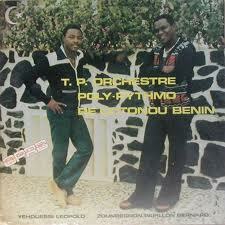 The legendary Orchestre Poly-Rythmo De Cotonou Benin stretches out with this scorching Sato-Salsa track. 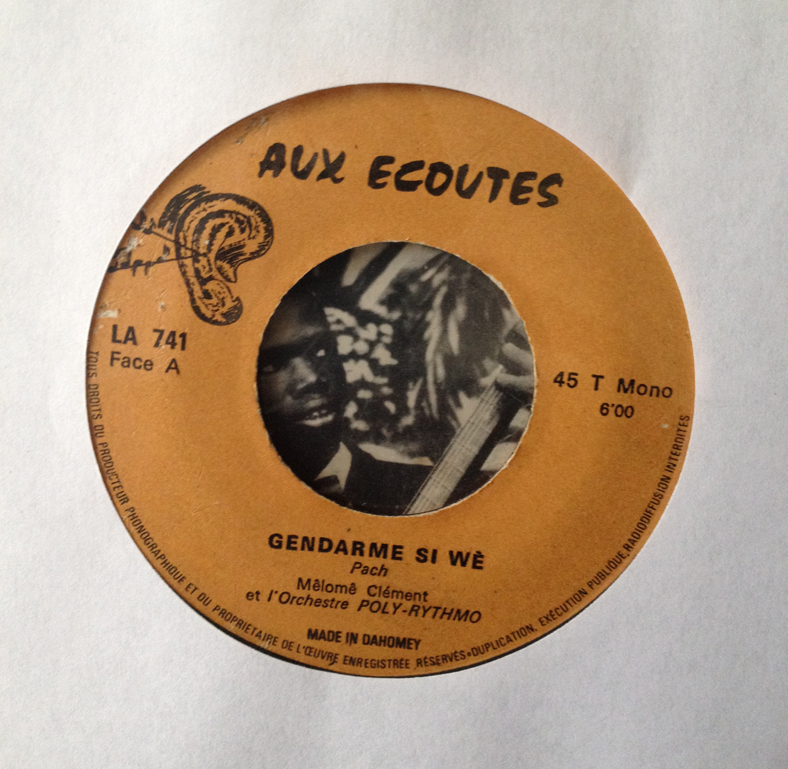 There’s nothing I really can say that hasn’t already been documented by Analog Africa in one of their many compilations featuring the band’s illustrious work from the 70’s and 80’s. That said, we’ll just let the music do the talking. Vamos!